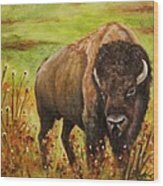 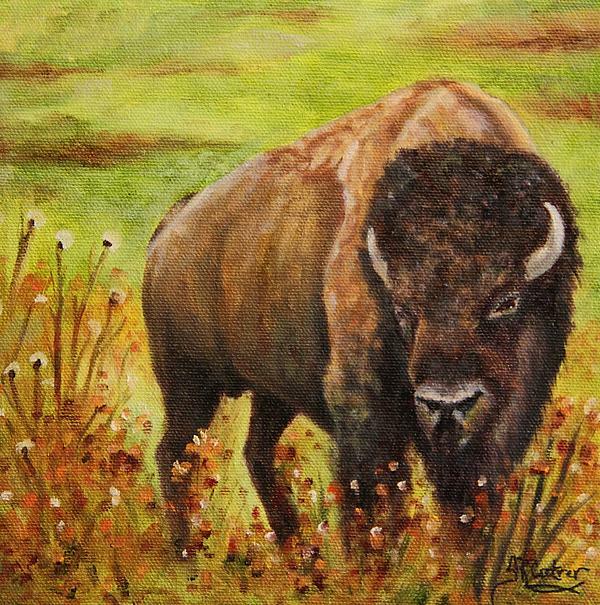 Tatanka, the Native American word for bison,or buffalo. 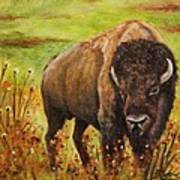 Some people do not sgree that they are one and the same, but most call the bison a buffalo. Either way, these are magnificent, massive animals.